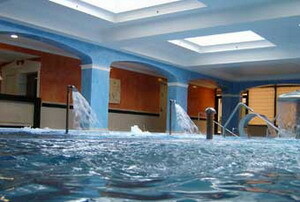 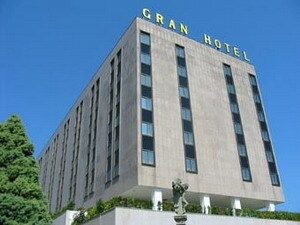 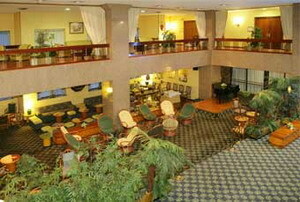 Gran Hotel is located in the centre of Lugo and is just a five-minute walking distance to the monumental zone. 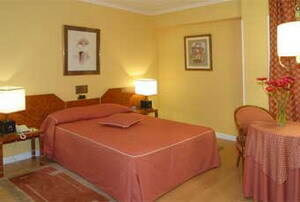 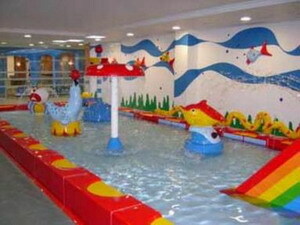 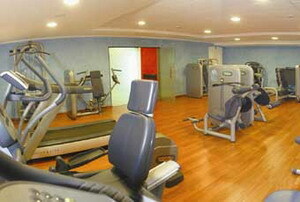 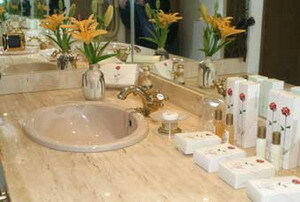 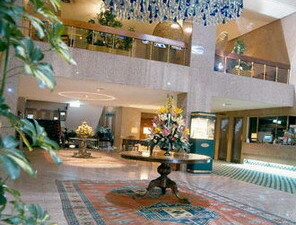 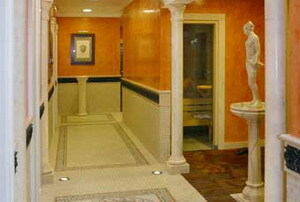 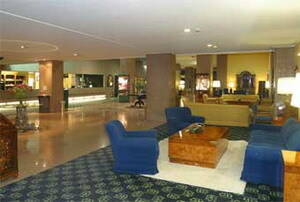 This modern and elegant hotel provides accommodation with necessary amenities, which cater to the needs of its guests. 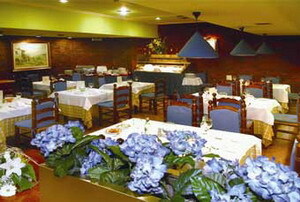 The restaurant offers traditional kitchen throughout the year, and also offers Castilian and other international delicacies. 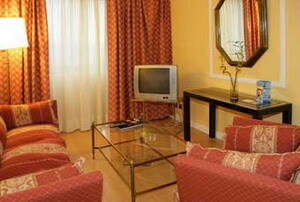 The Watchtower is the ideal place for the first glass at night, a calm and relaxed place. 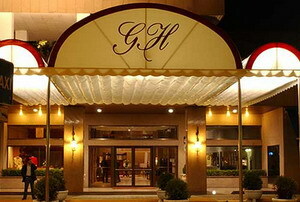 The Great Lugo Hotel offers incomparable services for the celebration of banquets and family celebrations, emphasizing the ample gardens as well as several halls reserved for the most select banquets. 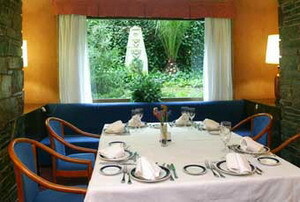 All the 156 rooms are carefully designed and decorated, where clients can find maximum comfort and tranquillity besides enjoying the surroundings.